Supporting Caribbean communities through ocean science. 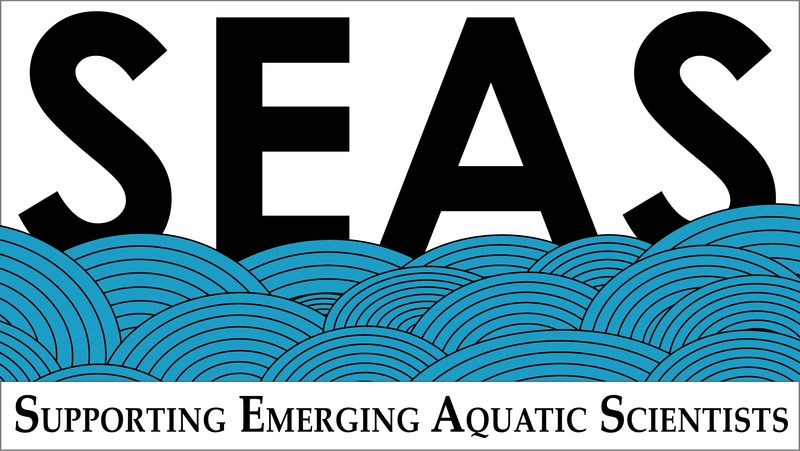 Supporting Emerging Aquatic Scientists (SEAS) Your Tomorrow fosters curiosity, instills stewardship, and forges and strengthens educational pathways for Virgin Island youth to explore and secure careers in marine science. 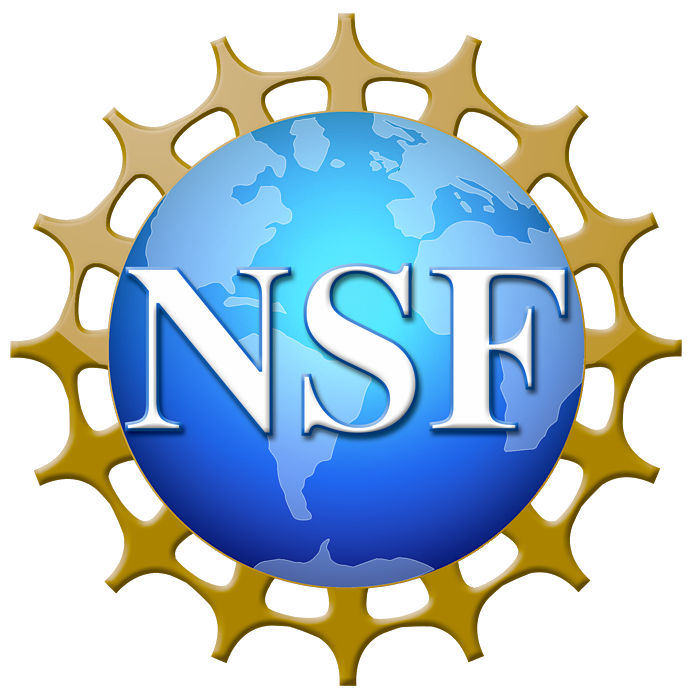 SEAS Your Tomorrow is made possible through funding from the National Science Foundation's INCLUDES Program through a Launch Pilot Project to the University of the Virgin Islands. Dr. Grimes is a coastal wetlands scientist dedicated to broadening participation in the marine sciences. 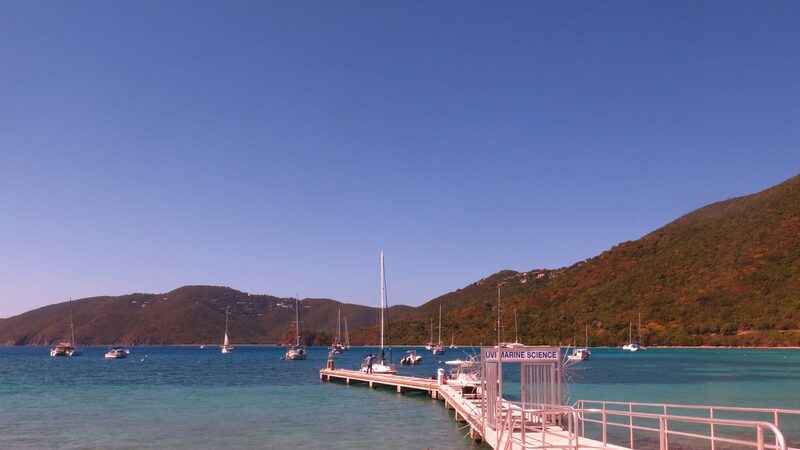 As the Principal Investigator for SEAS Your Tomorrow, her goal is to spark curiosity about the ocean among U.S. Virgin Islands youth and to support them in pursuing marine science careers by increasing access to educational resources, experiential learning opportunities, and marine science role models, both in-Territory and beyond. By strengthening existing relationships with our partners and creating new opportunities, SEAS Your Tomorrow prepares the Territory’s next generation of marine scientists for personal and professional success. Dr. Jones is a Science, Technology, Engineering & Mathematics (STEM) education researcher and is driven by her desire to see a continual increase in minorities in STEM careers, where they have been traditionally underrepresented. 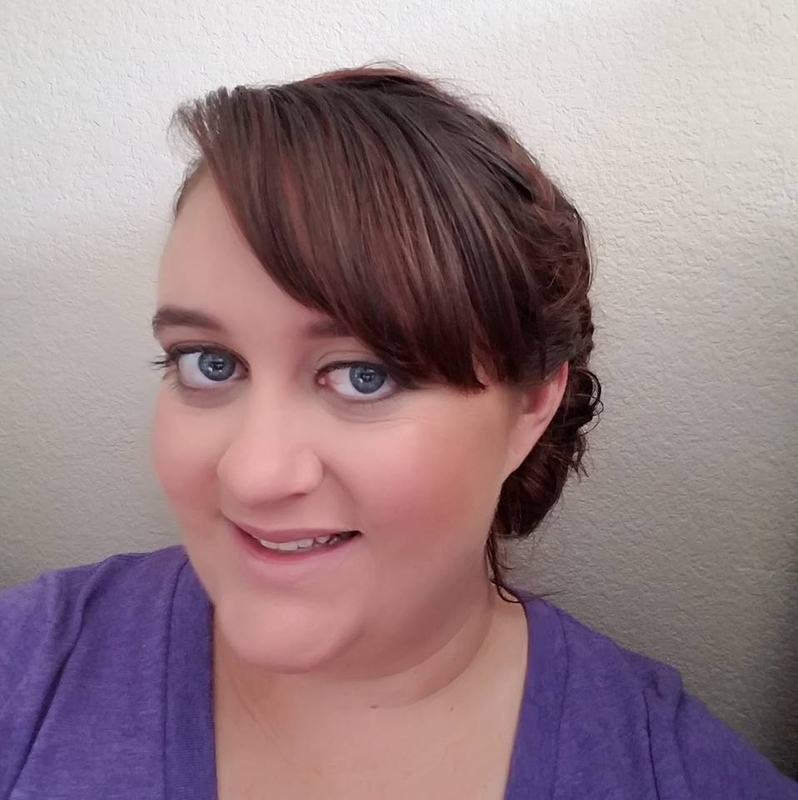 As a Co-PI for SEAS Your Tomorrow, her goals are to support initiatives designed to improve recruitment and retention of early college students in STEM programs, and to be a STEM career advocate to assist in educating families about available options to support their students. Dr. Jones’ research interests are undergraduate STEM teaching and learning and evidence-based, in-service K-12 teacher professional development. Dr. Jones co-leads the assessment portion of the project with Dr. Bucklin. 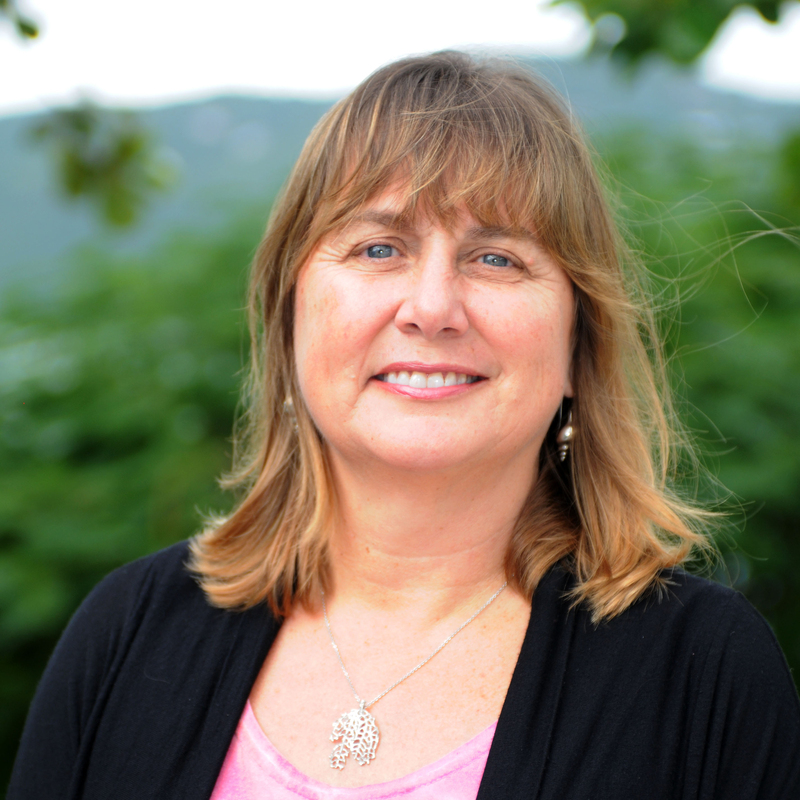 Dr. Brandt joined UVI as a professor in 2010 and her research focuses on understanding the impact of disease and invasive species on Virgin Islands coral reefs. She also teaches and mentors undergraduate and graduate students, and recently served as the Director of the UVI Masters of Marine and Environmental Science Program. She has a Bachelor’s degree in Biology from New York University and a Ph.D. in Marine Biology and Fisheries from the University of Miami. As a Co-PI for SEAS Your Tomorrow, Dr. Brandt leads the Bridge to the Ph.D. Program at the University of the Virgin Islands. Dr. Medina is interested in a wide range of topics dealing with the ecology and evolution of marine organisms including charismatic invertebrates like corals and molluscs, as well as other less known but equally fun critters like algae, fungi and microbes. She has a strong track record on working to increase student diversity in STEM fields both in the classroom and by providing research-based experiences. As a Co-PI on SEAS Your Tomorrow, Dr. Medina leads the Bridge to the Ph.D. 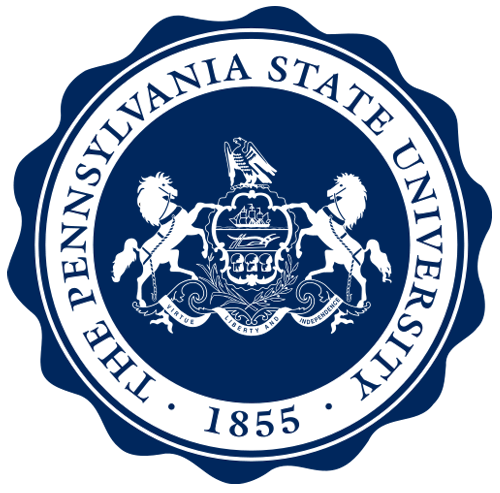 Program at Pennsylvania State University. 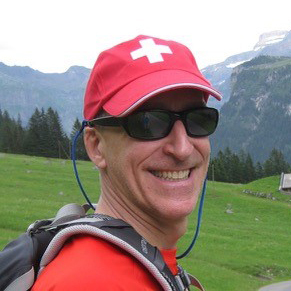 Dr. Bucklin is a discipline-based education researcher dedicated to understanding how to best help students learn Biology. As a Co-PI for SEAS Your Tomorrow, she seeks to evaluate, increase and support students’ interest and engagement in STEM. She is interested in finding the best ways to help students actualize their potential through increased experiential learning and mentorship opportunities. Dr. Bucklin co-leads the assessment portion of SEAS Your Tomorrow with Dr. Jones. Dr. McKayle, a mathematician, has a deep commitment to quality education. She seeks to strengthen the quality of the preparation in STEM for students at UVI, as well as students in K-12 Virgin Islands schools, so that more students will become and remain interested in STEM and ultimately choose to enter into the STEM workforce. Her current research is in the area of STEM Education and STEM Leadership. Dr. McKayle is excited to work with SEAS Your Tomorrow to align diversity efforts at the University of the Virgin Islands. 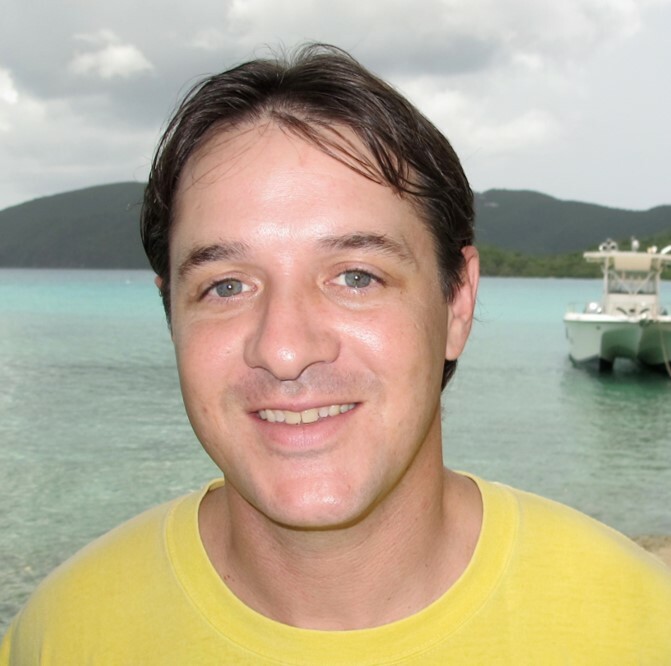 Dr. Romano is the Dean of the College of Science and Mathematics as well as an Associate Professor of Marine Biology at the University of the Virgin Islands. 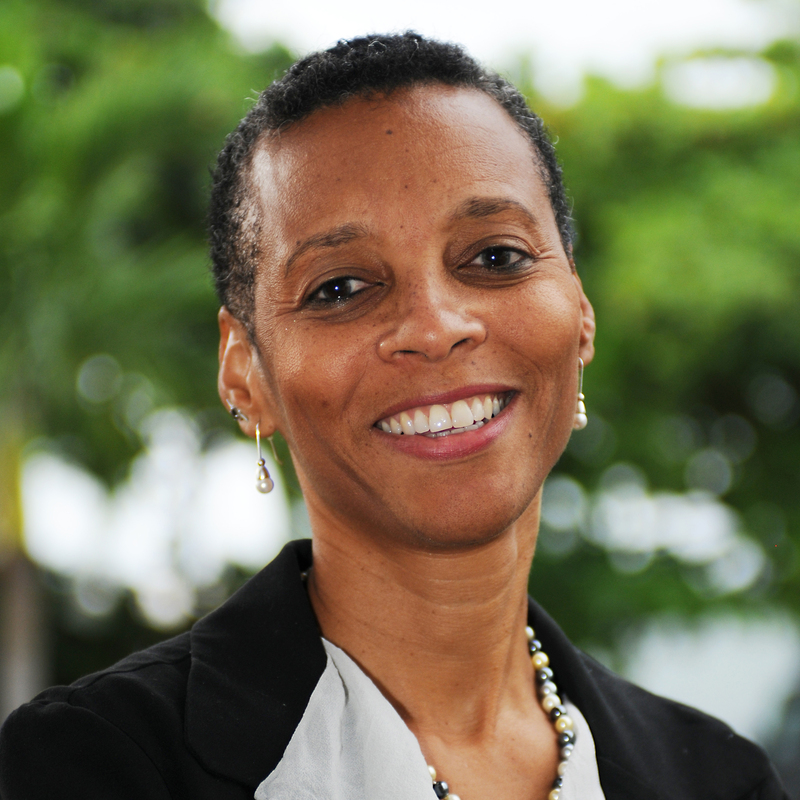 She is also the Director for the Virgin Islands Institute for STEM Education, Research & Practice (VI-ISERP) which fosters strategic alliances for research, networking, and innovation in STEM education in the Virgin Islands and Caribbean. VI-ISERP is dedicated to developing and implementing culturally-relevant, research-based best practices in teacher preparation and training, student learning, and workforce development in STEM fields through collaboration among university faculty, K-12 educators, government agencies, and industry. 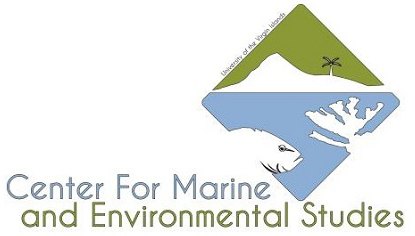 Dr. Romano is excited to partner with SEAS Your Tomorrow to strengthen marine science education in the Territory. 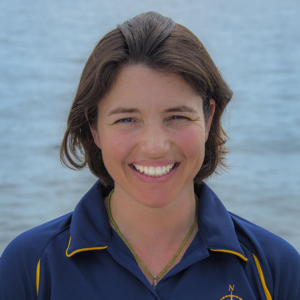 Dr. Smith is a coral reef ecologist interested in the dynamics of coral reef populations. 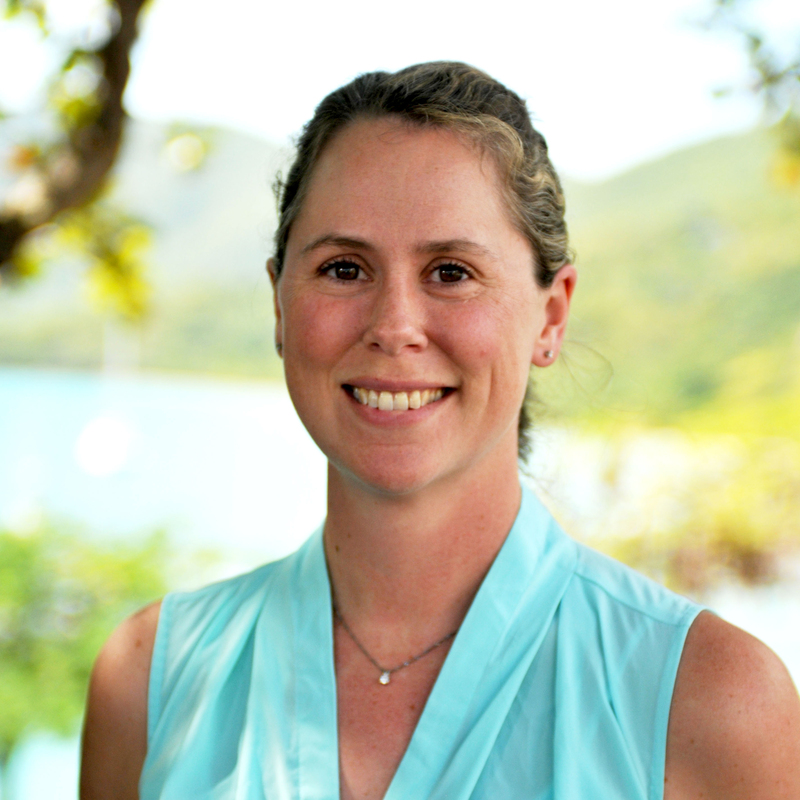 As the research coordinator for the U.S. Virgin Islands Coral Reef Monitoring Program, Dr. Smith seeks to conduct investigations and form collaborations that strengthen our understanding of the workings and fates of coral reefs. His current research focuses on the impacts of natural and man-made disturbances on coral reefs, the ecology of deeper coral ecosystems, reef refugia, and ecological aspects of Ciguatera Fish Poisoning. 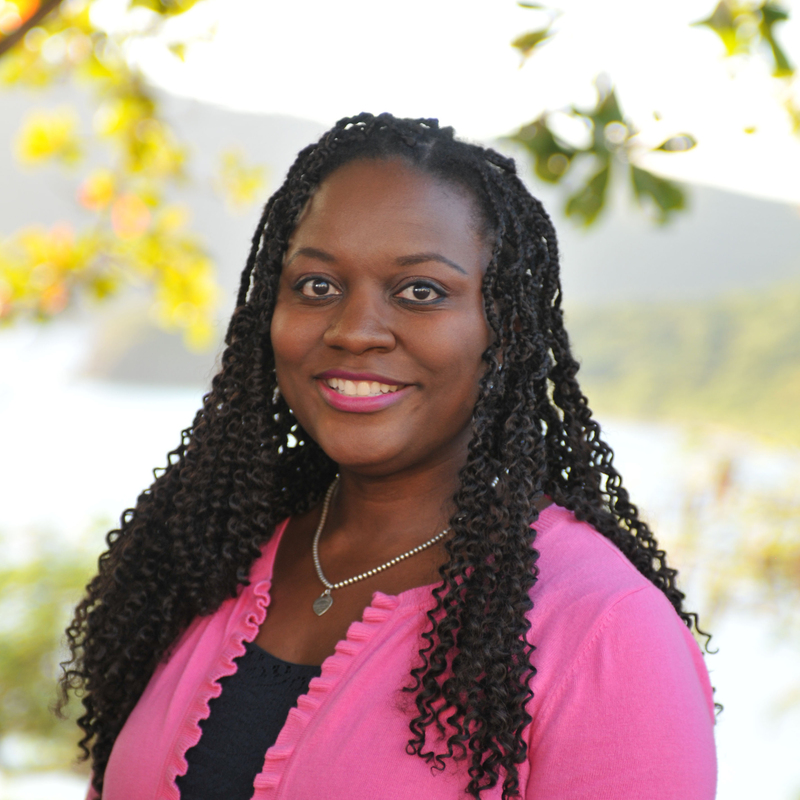 Dr. Smith has been a researcher, teacher, and student mentor at the University of the Virgin Islands for twelve years. Dr. Smith is a mentor for the Bridge to the Ph.D. Program and contributes to the Youth Ocean Explorers Program. Dr. Baums studies ecological and evolutionary processes that shape populations of reef-building corals. 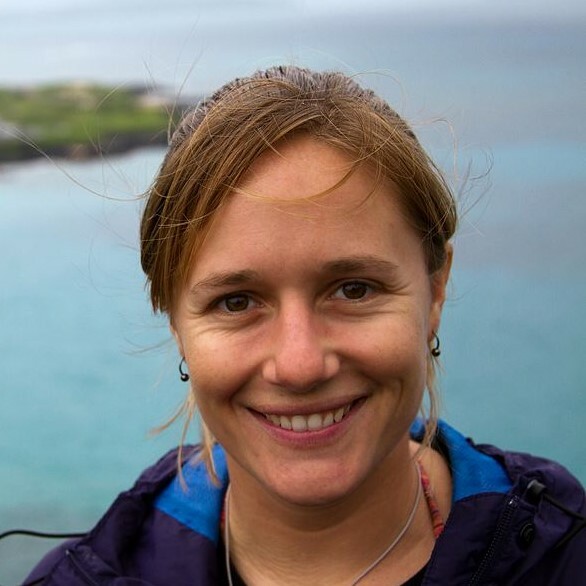 By utilizing neutral genetic markers in combination with biophysical models, she has described the mating system, local population structure, and dispersal strategies of threatened corals and their symbionts in the Caribbean. Her recent research focuses on adaptive trait variance related to temperature, association with endosymbiont strains, and oil exposure in shallow and deep water corals. Her lab uses a wide variety of -omics tools but field work is always a substantial (and fun) component of her research and her teaching. Dr. Baums is a mentor in the Bridge to the Ph.d. Program. Dr. Iglesias-Prieto’s research explores symbioses between unicellular algae and invertebrates in the shallow waters of tropical oceans. Currently, his lab studies the cellular mechanisms responsible of coral beaching, as well as the responses of different species of symbiotic dinoflagellates to thermal stress, by employing diverse biochemical, biophysical and physiological techniques. The goal of this research is to develop predictive models of the responses of corals to thermal stress. 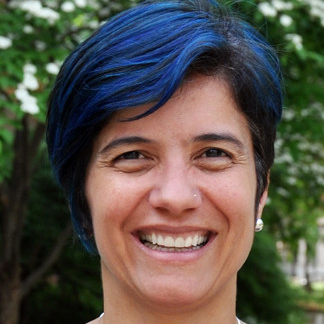 Dr. Iglesias-Prieto contributes to the Bridge to the Ph.D. Program by mentoring UVI students. Dr. Pollock’s interests and experience lie directly at the intersection of environmental protection and indigenous community empowerment. As a postdoctoral researcher at Penn State University, he investigates the structure, function and evolution of coral-microbe symbiosis to develop a deeper understanding of the role of micorbes in the health and resilience of reef building corals. 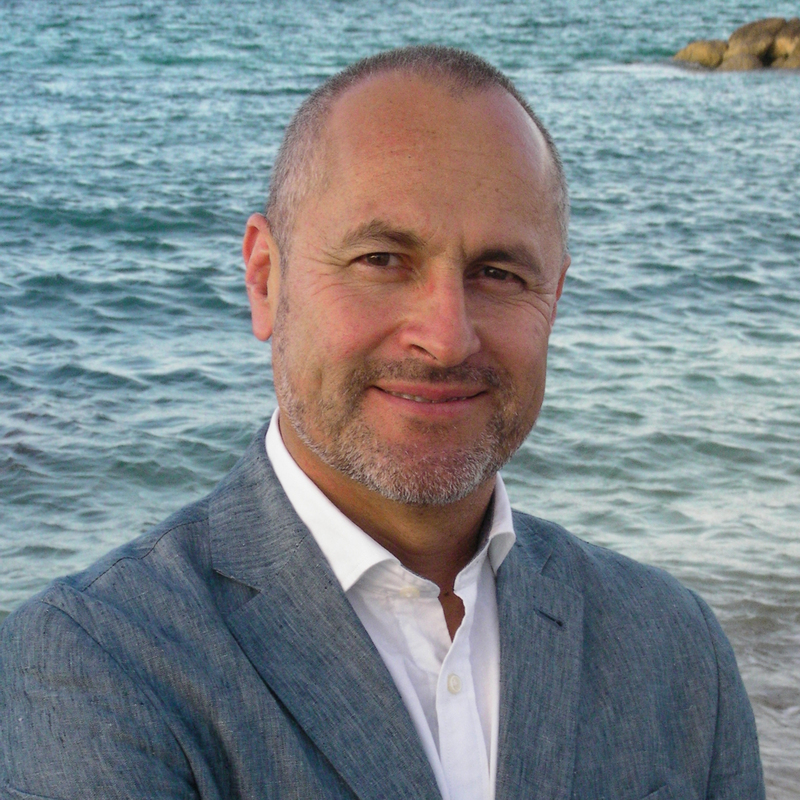 And as the Founding Director of Aboriginals and Torres Strait Islanders in Marine Science (ATSIMS), he helps empower Australia’s first peoples to leverage traditional knowledge and modern technology to better research and manage the coral reefs they have depended upon for tens of thousands of years. Dr. Pollock is excited to mentor UVI graduate students through the Bridge to the Ph.D. Program. 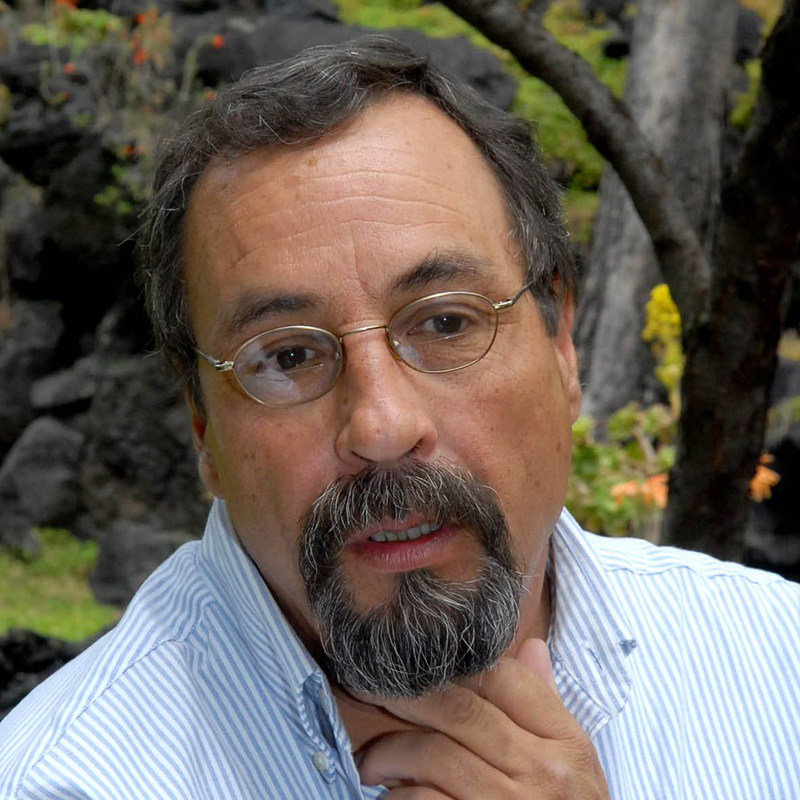 Dr. Solórzano oversees efforts in 16 countries and territories to protect and restore marine and island habitats, while implementing nature-based solutions to increase resilience to climate change in his role at The Nature Conservancy’s (TNC’s) Caribbean Program. 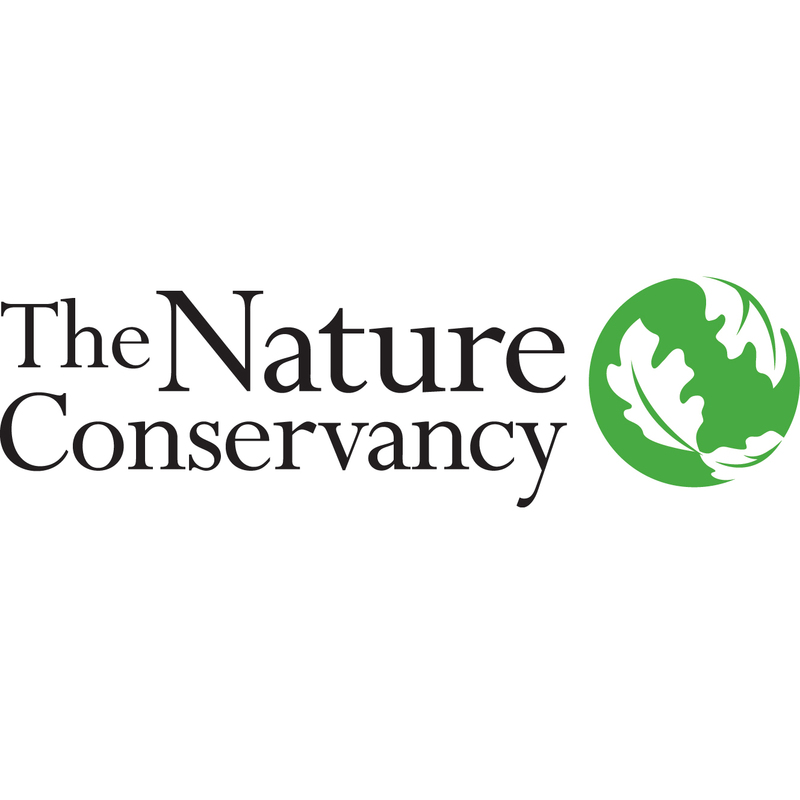 One of TNC’s current priorities is scaling up coral conservation and restoration efforts from research and discovery to field testing and implementation through strategic partnerships aimed at understanding how to most effectively protect and restore reefs throughout the Caribbean. Dr. Solórzano has dedicated his life to ecological research, the conservation of nature and preserving the value of natural ecosystems. TNC is excited to partner with SEAS Your Tomorrow, to work with UVI undergraduate and graduate students. A native to the U.S. Virgin Islands and having earned his M.S. 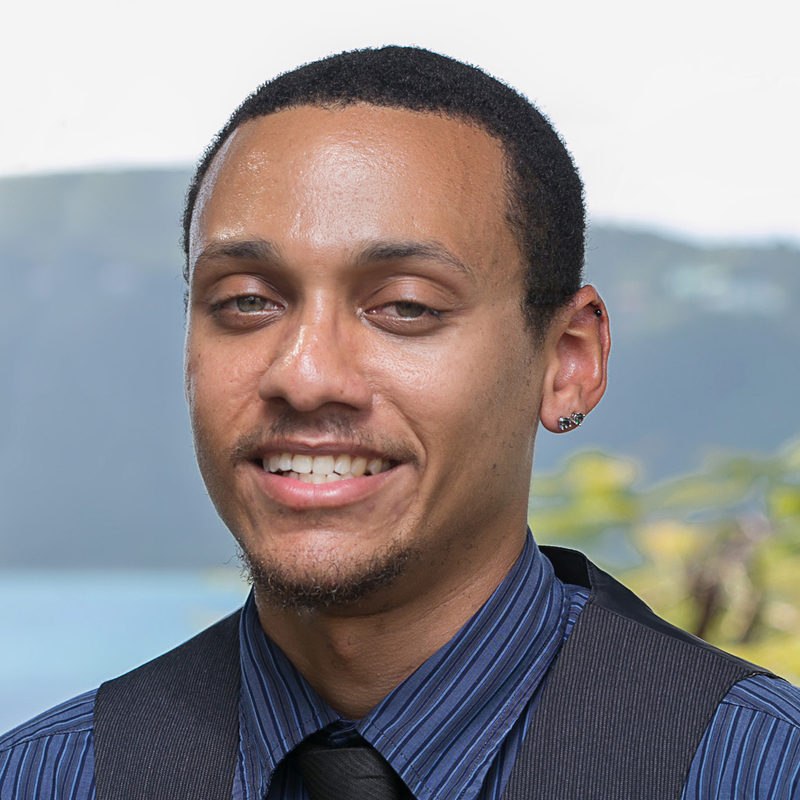 in Marine and Environmental Science at the UVI, Mr. Forbes has been able to utilize his research interests in the marine environment and mangrove ecology to create unique, active learning opportunities for Virgin Islands’ youth. The Youth Ocean Explorers Summer Program, for which he is the project lead, is one such opportunity that engages students in grades 7-12 with hands-on science activities and establishes connections to possible careers in the marine science field. Ms. Henderson facilitates local programs that emphasize responsible resource use as well as local projects that advance knowledge about coral reefs, seagrass beds and wetlands. Her goal is to guide research, restoration and educational opportunities for Virgin Islanders to foster a better overall understanding and appreciation of the islands’ natural value. The U.S. Virgin Islands Department of Planning & Natural Resources is excited to provide undergraduate internships and career path exploration for students of all ages participating in SEAS Your Tomorrow. Dr. Susan Park is the Executive Director of the Coastal and Estuarine Research Federation (CERF), a scientific society dedicated to advancing the understanding and wise stewardship of estuarine and coastal ecosystems worldwide. 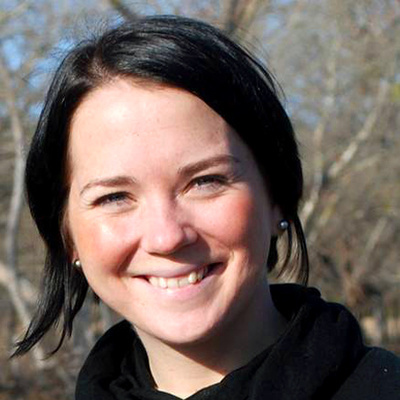 She is also a contributing member to CERF’s Rising TIDES (Toward an Inclusive, Diverse, and Enriched Society) Program. 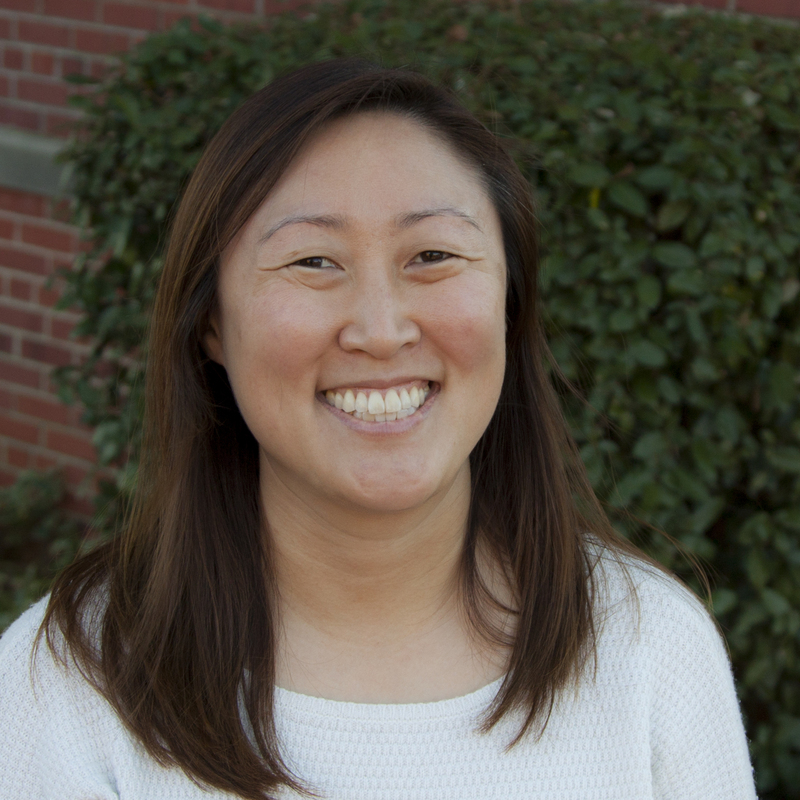 Dr. Park received her Ph.D. in Oceanography from the University of Delaware, and her M.A. and B.A. in Biology from the University of Pennsylvania. CERF is excited to partner with SEAS Your Tomorrow to provide career path exploration for program participants. Mr. Reider is the principal partner of Education Design, a Boston-based program evaluation firm with a focus on STEM and arts education. Projects range from regional to national in scale. Most of the firm’s work over the past 18 years has taken place in the school or district setting; the INCLUDES model of developing multi-partner relationships to produce collective impact is both interesting and a necessary next step toward providing sustainable accessibility to the STEM trajectory for many groups traditionally left out. SEAS Your Tomorrow will be the first of many steps along this path.